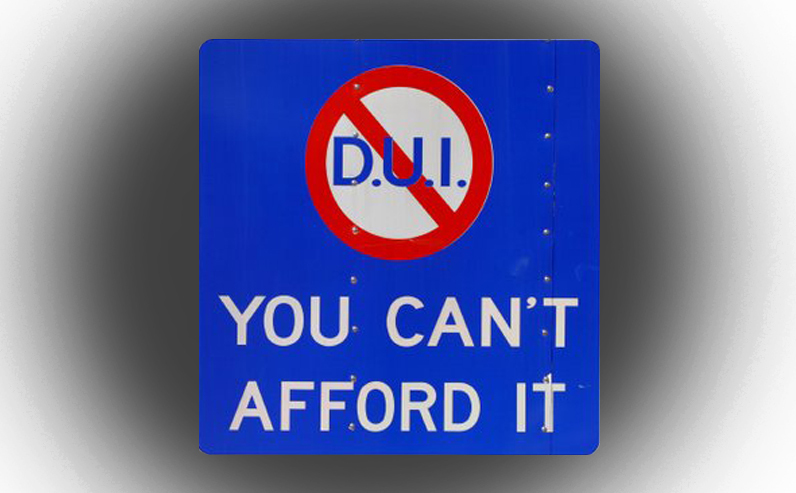 How do I Fight my DUI / OVI in Columbus Ohio? Driving under the influence, called operating a vehicle under the influence in Ohio, is typically a misdemeanor of the first degree. The mandatory minimum penalties on a first offense OVI conviction include 3 days in jail or 72 hours in a driver intervention program, a $375 fine, and a driver’s license suspension for 6 months. Due to the severity of the mandatory penalties, the lasting impact a DUI can have on your future, and the technical nature of fighting a DUI, it is best to hire an experienced attorney to help you. Attorney Colin Maher will represent you for an up front fee of $250 with a reasonable payment plan to follow. That being said, here is a guide to help you through the DUI case process should you choose to handle it on your own. It will take significant research and preparation to adequately fight your OVI charge. Enter your plea- at your first appearance in court called an arraignment, you will be asked to enter a plea of not guilty, guilty, or no contest. You may also request a reasonable continuance of your arraignment. Show proof of insurance if not already marked shown on your ticket. Request a jury trial if your plea is not guilty. Request discovery- this is the formal process of obtaining evidence through Rule 16 of the Ohio Rules of Criminal Procedure. Request to terminate the administrative license suspension- various procedural errors may allow for a termination of your license suspension. Read through the Ohio Revised Code starting with OVI definitions 4511.181. You can also use our previous blog on fighting your administrative license suspension as a guide. Appeal your license suspension- if an administrative license suspension has been imposed appeal it pursuant to Ohio Revised Code 4511.197. Request a stay of your license suspension- this acts to pause your suspension while the appeal of your suspension is pending. Request driving privileges- if a stay or termination of your suspension are not granted, request limited privileges from the court. It is the court’s decision to grant or deny privileges. The court cannot grant privileges for a certain period of time depending on your case. Address any immobilization or impound issues- if your vehicle has been immobilized or impounded, address this with the court. Request to preserve video- if any video has been taken, request that the court order the arresting agency and the prosecutor’s office to preserve the video. Drop off a DVD to get a copy of any footage available. Research relevant case law, the Ohio Revised Code, and the Ohio Administrative Code to help prepare motions. Submit motions to suppress evidence or dismiss and request a hearing on those motions- use case law and procedural errors to convince the court that certain evidence should not be permitted in trial i.e. officer did not have reasonable suspicion to stop, officer did not substantially comply with testing standards for field sobriety tests, officer did not have probable cause to arrest, bodily substance tested was not withdrawn, handled, or analyzed in accordance with methods approved by the Ohio Director of Health, and lab report does not comply with the requirements of Ohio Revised Code 4511.19. Prepare to object to statements of the prosecution’s witnesses that don’t comply with the Ohio Rules of Evidence. Prepare cross-examination of the prosecution’s witnesses. Prepare direct-examination of your witnesses. Take the stand as your own witness if you choose- use extreme caution here. This opens you up to questioning by the prosecutor and can lead to the jury hearing your prior record in some cases. Prepare your closing argument- this should be a summation of why your case has not been proven beyond a reasonable doubt. Disclaimer: This guide is to be used for educational purposes only. It is not legal advice and in no way establishes an attorney-client relationship. This is not a complete guide to fighting your case. It is not an adequate substitute for having experienced legal counsel on your case. Each and every case is fact specific and should be treated as such. Some motions may be appropriate in some cases and inappropriate in others. It is highly advised that you seek legal counsel prior to attempting to fight your case on your own.